Denzel Curry has been collecting a loyal following over the last few years, and it's seems he's only one project away from having a major breakthrough. His album, Nostalgia 64, still sounds as exciting now as it did in 2013, and it sounds like his new material will be on a similar level. 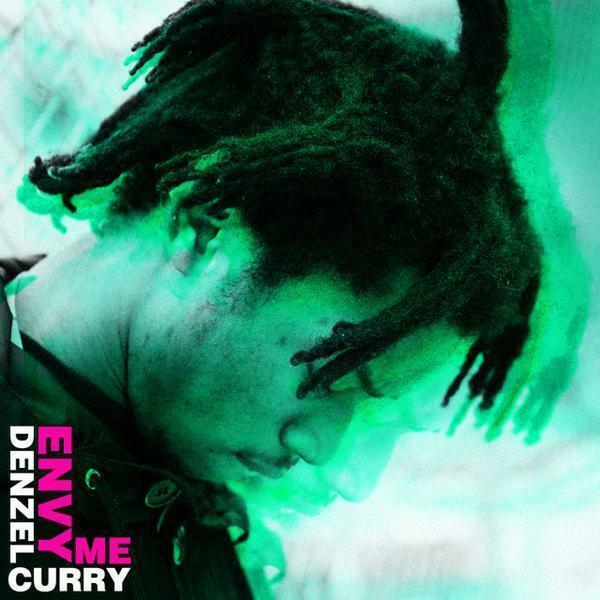 Today, Curry has shared "Envy Me," which finds him once again giving some Lord Infamous flows a hyper-energetic spin, splicing in some more old-school flavors like we saw on the menacingly fun track, "Parents". Apparently Curry has reached the point that he's seeing a lot of jealousy of his success, and he's decided to greet his enemies with more incredible rapping.